Runfies (aka Running Selfies) – Do's and Don'ts | JustRunLah! 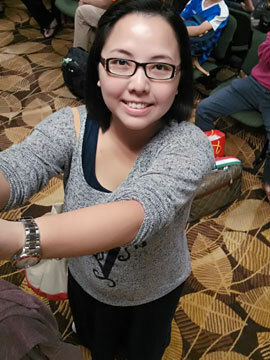 Whether we are on the bus, on the way to work or just chilling out at home, we all love to take a selfie or a wefie if our look is right (because no one takes one when they look like crap and that’s the truth). These self portraits have taken over our world and are almost like a no brainer especially when we are in the company of great friends or attending an awesome party or gathering. It has also become a great way for runners and athletes to document our progress and show the world how much we have done and changed because of exercise. For runners, these are known as runfies. But like selfies and wefies, they should be done at the right time and for the right reason. Especially so for runfies when, technically, you are taking a photo of yourself while you are running. Here are some dos and don’ts to take note of when you are contemplating on taking your next runfie. 1. 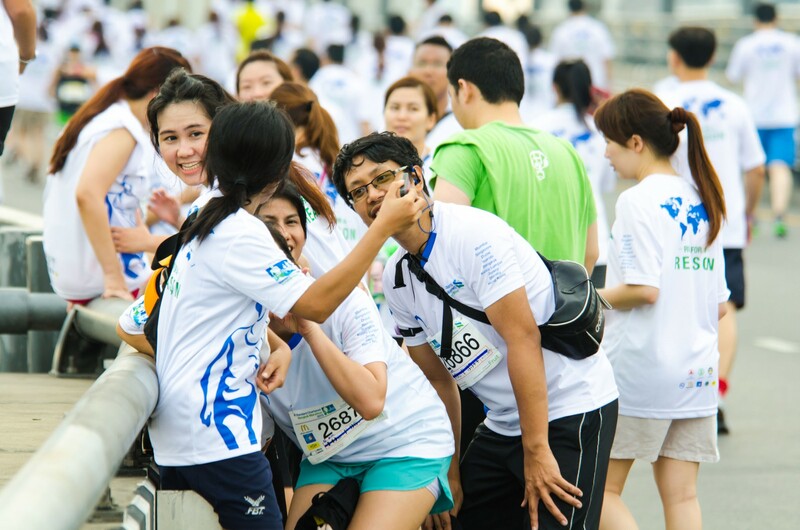 Take a runfie before and after your run. It’s a fun way to show off your running attire and also the before and after effects of your route. 2. Slow down when you want to take a runfie. Although there is a “run” in the word, it doesn’t mean you have to be going at full speed to take the photo. And anyway, it will probably turn out blurry if you are running. 3. Angle it from the top down or at face level so that you take a good and flattering shot of yourself, your attire and how “worked out” you are. 1. Ignore the traffic when you are trying to get that perfect photo. Always look out for traffic and make sure you do it only when you are safe and in the clear. It’s really not worth it to land up in the hospital for that perfect runfie. 2. Take pictures of yourself throughout your routes, especially if you are the type to post every single runfie on social media. There are unsound people out there who may just decide to use that information to stalk you and that’s very unsafe for you and those who may follow the same running route. 3. Angle your runfie from the bottom, for goodness sake. The reason why you are taking runfies is to show the world how fit you are and not how thick your legs are and how heavy your double chin can be. Haha, nice article Joey. 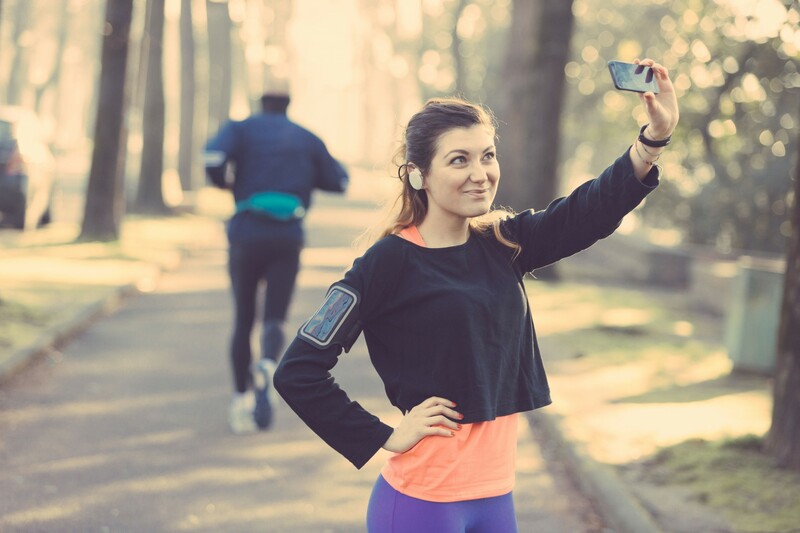 Mastering the art of running selfies is something we all need to improve! You missed out the biggest NoNo. Don’t take a runfie when you are in an organised race, just before the finishing line, blocking everyone else from getting their PB!